Time to dust off those twenty-sided dice again. Wild Cards has returned to role-playing once again, after a hiatus of more than fifteen years. Last week at Gencon in Indianapolis, Green Ronin Games rolled out its highly anticipated Wild Cards Campaign Setting book, for its popular Mutants & Masterminds RPG. The book, by veteran Wild Cards author John Jos. 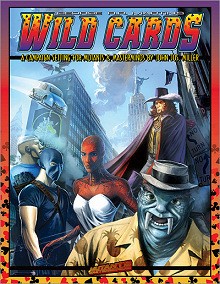 Miller, includes a full history of the Wild Cards universe, profiles and illustrations of dozens of major characters, aces and jokers both, background information and rules on the wild card virus, and an introductory adventure. “The Wild Cards Campaign Setting is a great resource for fans of the series,” said Green Ronin President Chris Pramas. “John Jos. Miller did a tremendous job on the book and it’s great to see Wild Cards return to its roots in roleplaying.” The 256-page hardback is lavishly illustrated and features full color art within and without, and retails for $39.95. No fan of the series will want to miss this one. 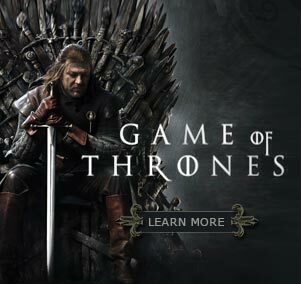 Even those who don’t game will find the book a treasure trove of infomation about the series, with a complete chronology, maps, numerous character histories, etc. Green Ronin will be following the book up with two more Wild Cards titles. All-in, an adventure anthology, will be released in the fall and Aces & Jokers, a collection of famous and infamous characters, will be released in the Spring of 2009. The Wild Cards series grew out a role-playing game played by half a dozen New Mexico science fiction writers, and made its debut in book form in 1987, featuring stories and characters by an all star lineup of creators that included Roger Zelazny, Melinda M. Snodgrass, Walter Jon Williams, Lewis Shiner, Howard Waldrop, John Jos. Miller, Chris Claremont, Stephen Leigh, Michael Cassutt, Edward Bryant, Pat Cadigan, Victor Milan, William F. Wu, and a host of others. Twelve volumes were published by Bantam from 1987 through 1993, and three by Baen Books from 1993 to 1995. After a seven-year hiatus, iBooks revived the series in 2002, reprinting six of the original Bantam titles and adding two new volumes before going into bankruptcy. And in January of 2007 Inside Straight, the first volume in a new triad and the eighteenth installment in the overall series, was released by Tor Books to widespread acclaim. Busted Flush is scheduled to follow this December. Meanwhile, the Dabel Brothers are publishing a brand new Wild Cards comic, The Hard Call, from writer Daniel Abraham and artist Eric Battle. 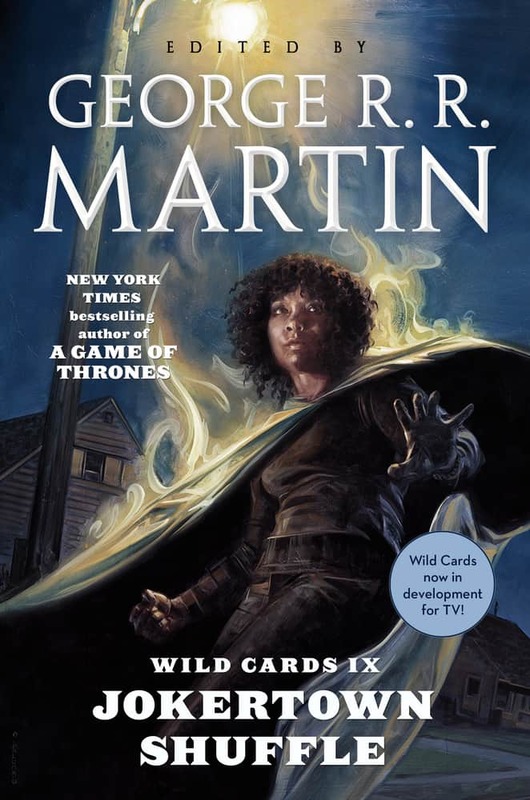 Wild Cards has outlasted all the other shared world anthologies of the 80s to become the longest-running such series in the history of SF and fantasy.